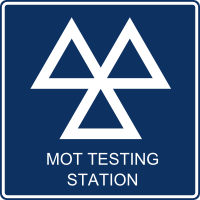 We are a MOT Testing Station and offer testing for Class IV (Class 4) vehicles onsite. Minibuses and ambulances up to twelve passenger seats. 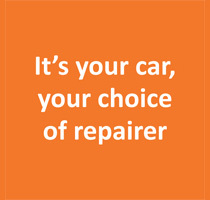 Everyone who uses a vehicle on the road must keep it in a roadworthy condition. The MOT test checks that vehicles meet the minimum road safety and environmental standards, designed to keep you and other road users safe. The first MOT test for a vehicle is required when it is three years old but from November 18th 2012, vehicles manufactured before 1960 will be exempt from MOT testing. You can read more about this in our news section and also the classic car maintenance check we offer to give you the piece of mind of your classic car’s road worthiness. Hanmer Auto Services are the number one for MOT Shropshire. We MOT all makes and models at our Wem car garage.